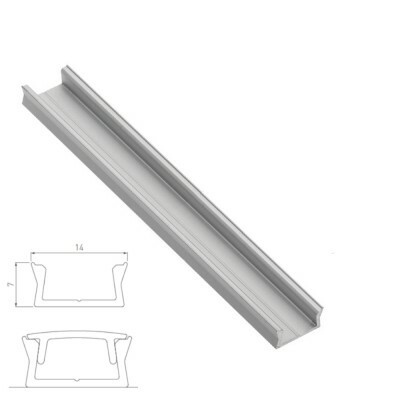 Corner mounting aluminium profile channel for LED strip lights Corner channel: - Width:.. 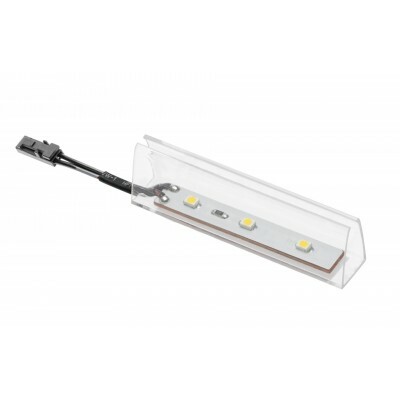 LED light with plastic clip for glass shelf - KITS Transformer specification: - 6W, 12W.. 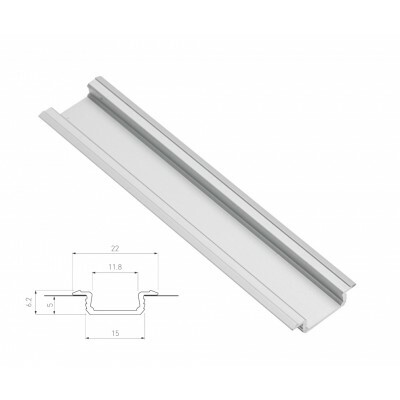 LED strip lights with self adhesive tape - 5 meter KIT Transformer specification: - 6W,..
Recessed mounting aluminium profile channel for LED strip lights Recessed channel: - Wi.. 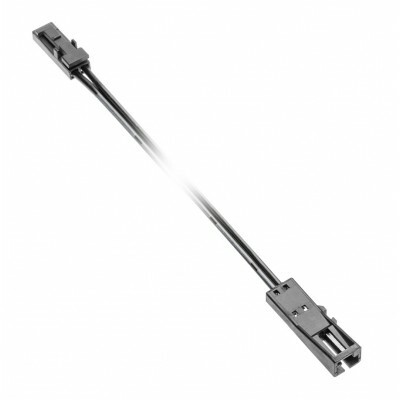 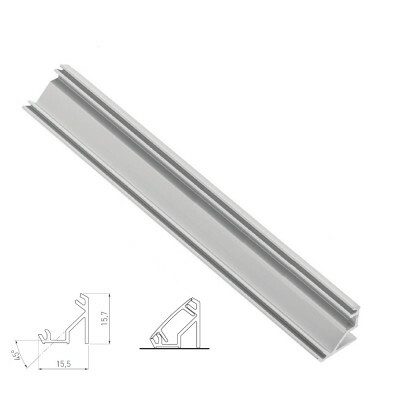 Surface mounting aluminium profile channel for LED strip lights Surface channel: - Widt..
VASCO - LED spot lights, Under cabinet Kitchen Wardrobe lighting system Transformer specific.. 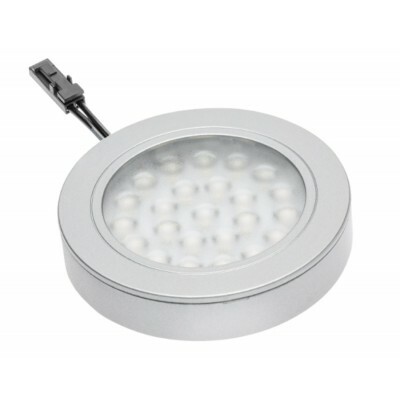 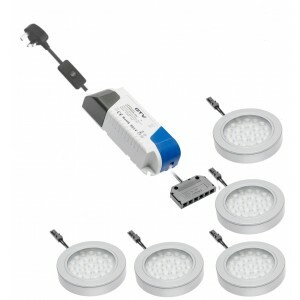 LED light with plastic clip for glass shelf LED clip specification: - Blue or Cold whit..
VASCO - LED spot lights fixture LED light specification: - Warm white (3000K), Neutral .. 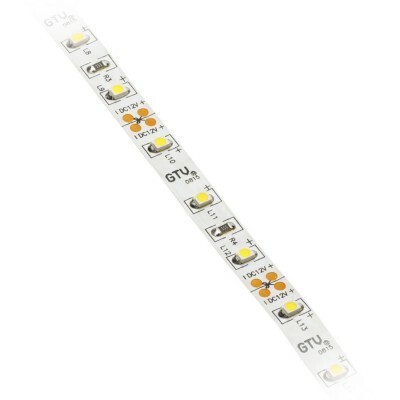 LED strip lights with self adhesive tape - 1 meter Warm white (3200K), Neutral white (5000K.. 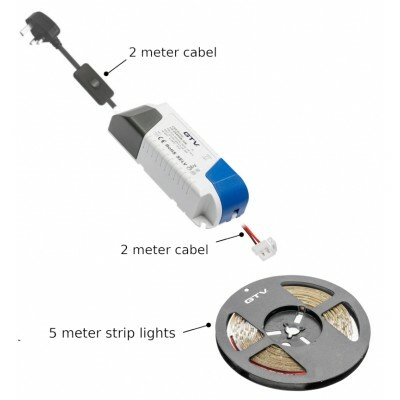 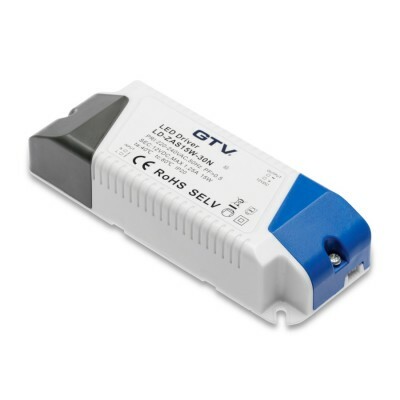 LED light transformer Transformer specification: - 6W, 12W, 15W or 30W - Output volt.. 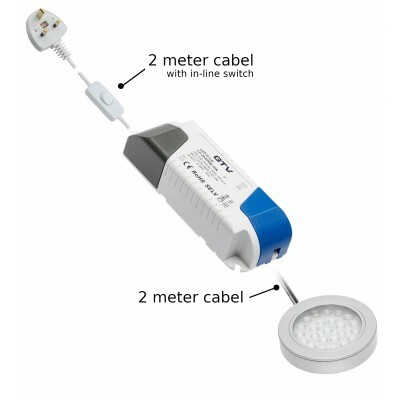 LED 3 Way connector 3 Way connector 6-24V MAX 3A IP20 Cable length - 2 meters &.. 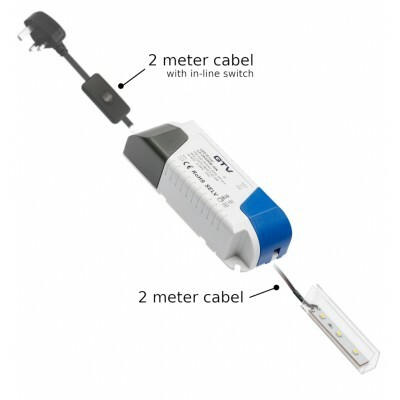 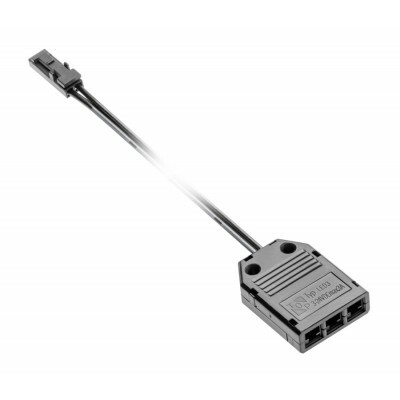 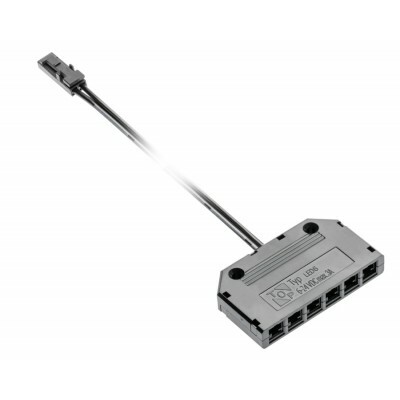 LED 6 Way connector 6 Way connector 6-24V MAX 3A IP20 Cable length - 2 meters .. 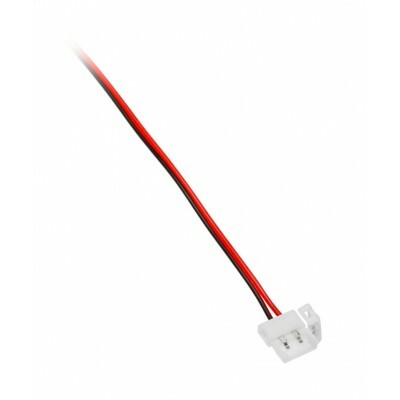 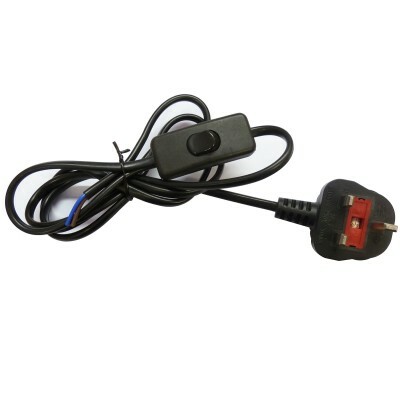 LED Extension lead 2 meter - black Black Cable length - 2 meters ..
Power cord with in line switch 2 meters - black 2 meter cord with In Line Switch (2 Core) ..
Connector for LED strips 8mm (with cable 2m) for LED strips 8mm Cable length - 2 meters ..